Well, cosplay fans, this is it. The end of a months-long look at the very best cosplay artists on planet. In that time we've looked at men and women, photographers and models, props builders and those who can combine the lot. 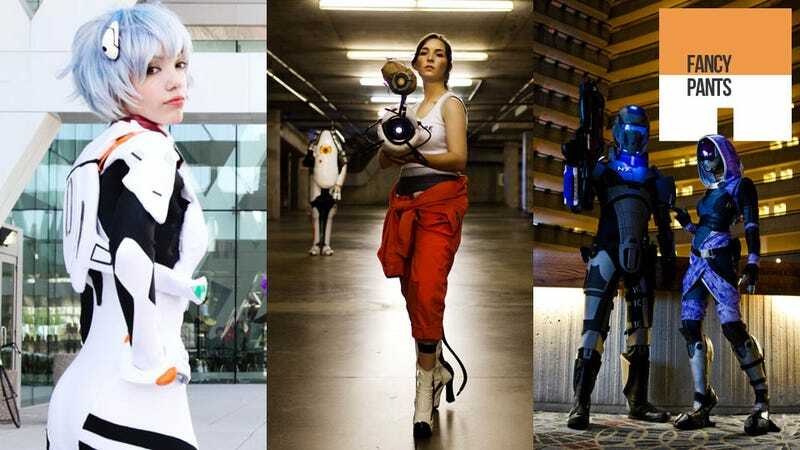 All good things must come to an end, though, and next week Fancy Pants will be resuming its regular role as a showcase of the week's best cosplay. To play us out on our global tour, this week we're looking at the work of New York photographer Anna Fischer. Like other great photographers, Fishcher is able to bring a costume to life, transforming what can easily be dull and awkward situations into moments of true art. Above is just a selection of some of her more recent work. To see thousands more photos, head to her Flickr page.